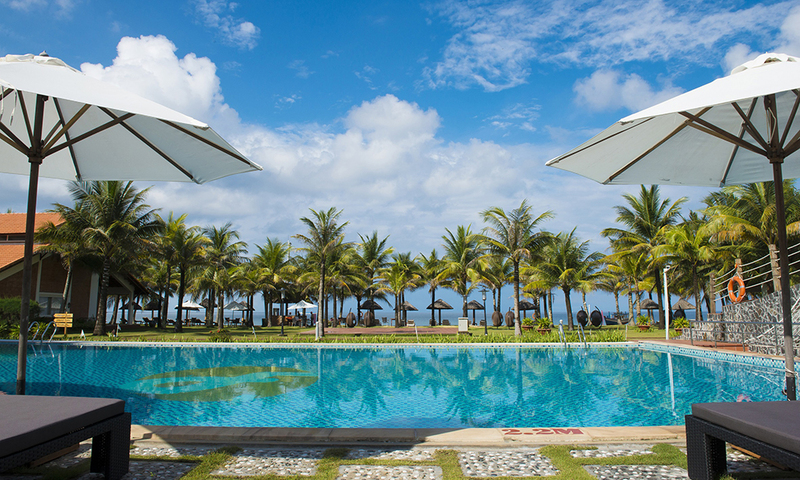 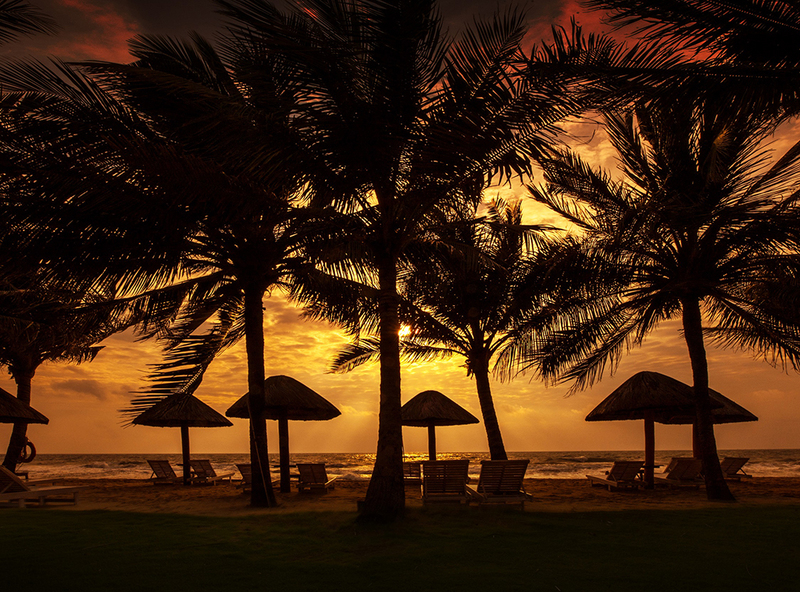 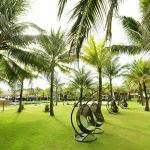 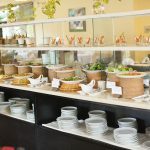 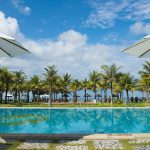 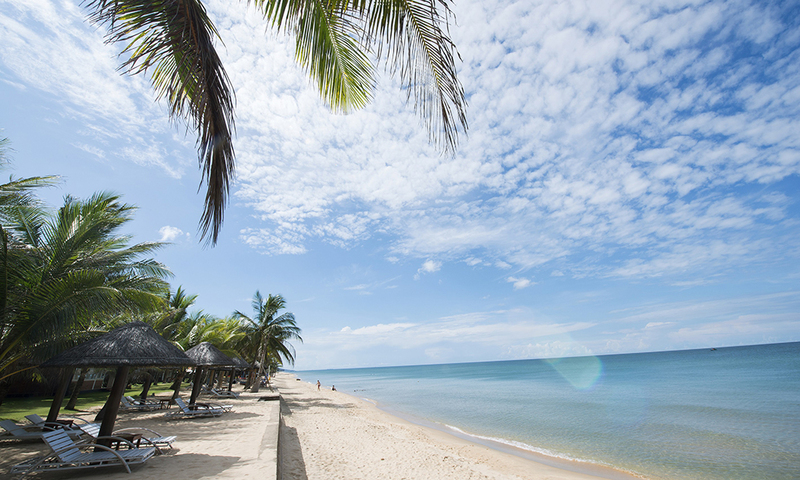 Stretched along one of the longest beach, Bai Truong and ideally located in the center of Duong Dong Town and only 6 km away from Phu Quoc International Airport, Faminana Resort & Spa was beautifully built by a private pristine beach with cool-shading palm trees and white silken sand. 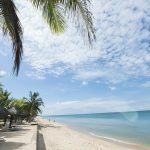 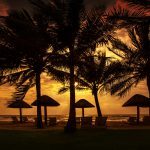 It is also very well-known as the only beach on Phu Quoc Island to watch the sun setting down over the sea with stunning view. 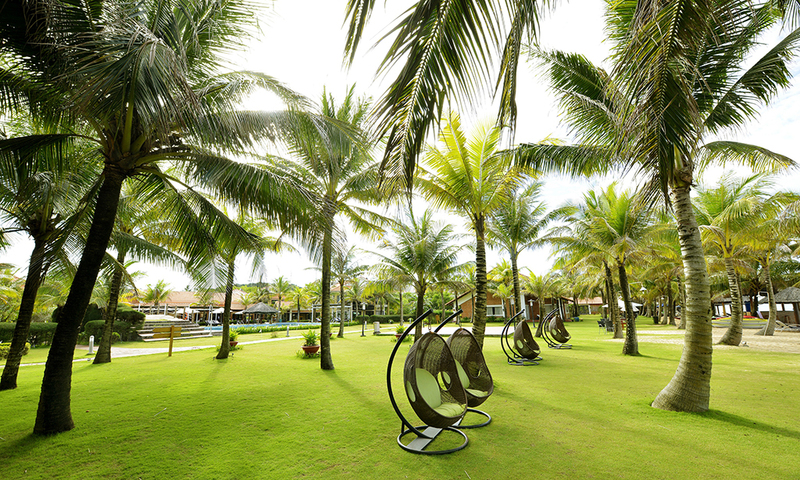 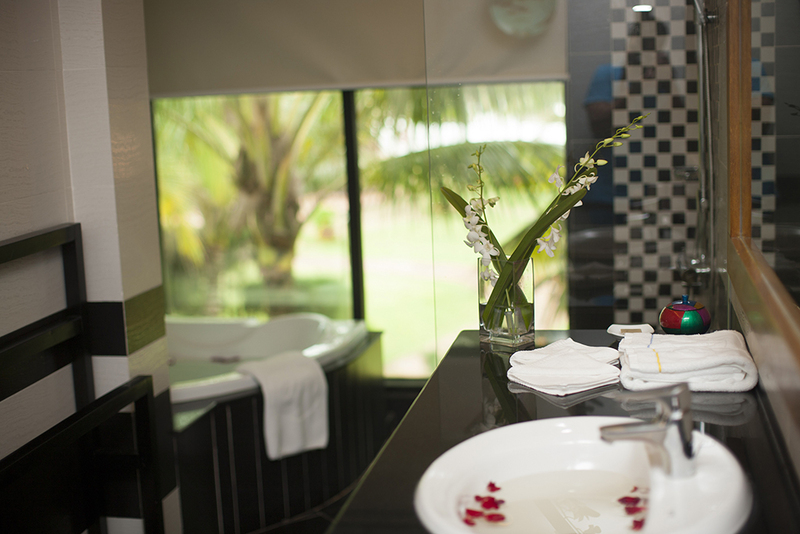 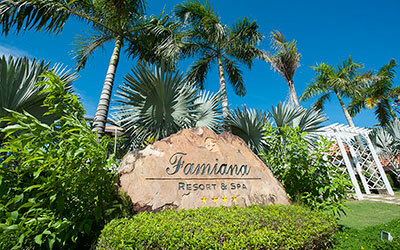 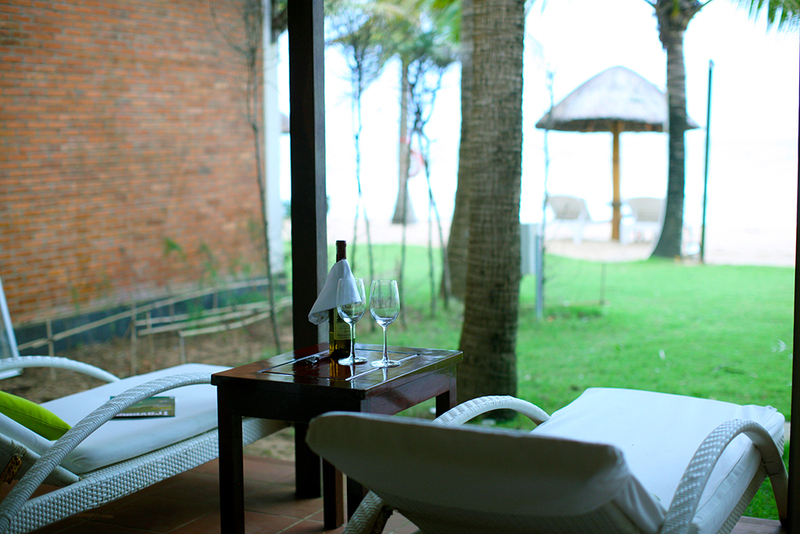 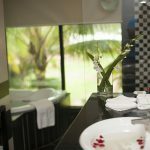 The resort possesses 100 rooms in two areas which are separately known as Beach & Spa Section and Green Villa Section. 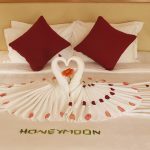 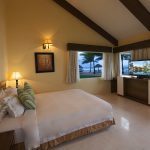 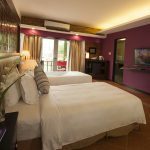 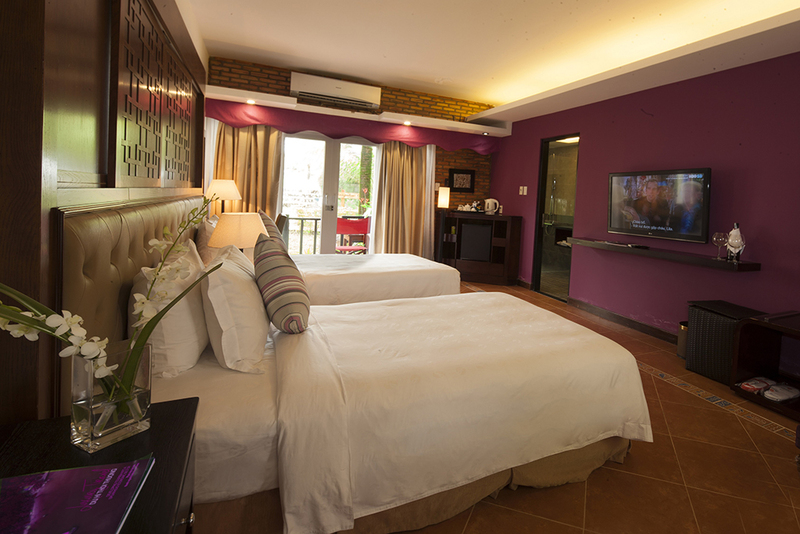 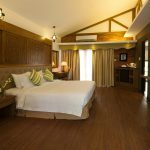 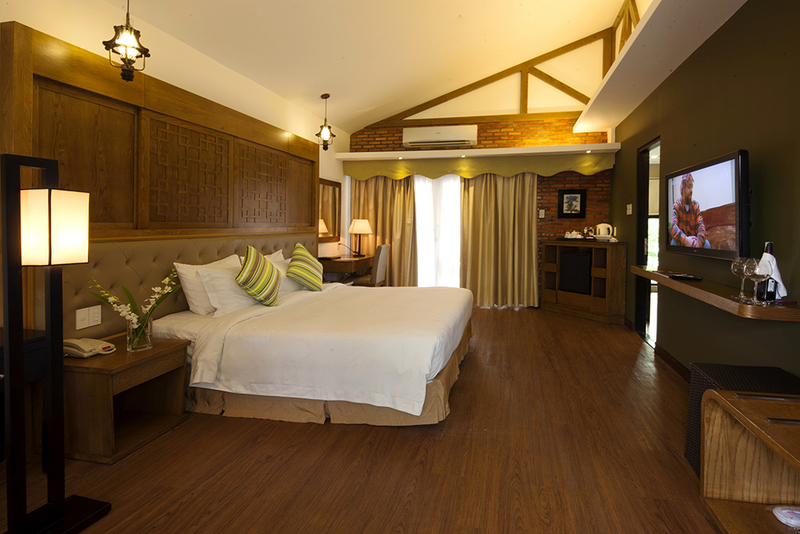 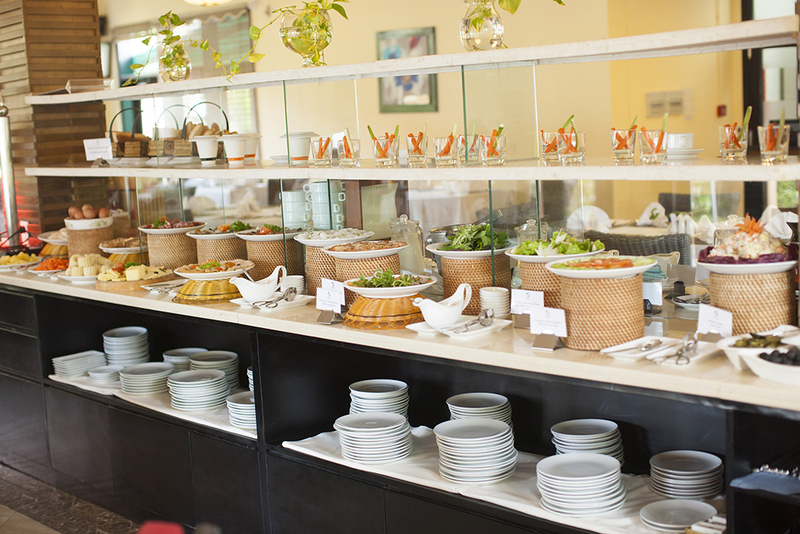 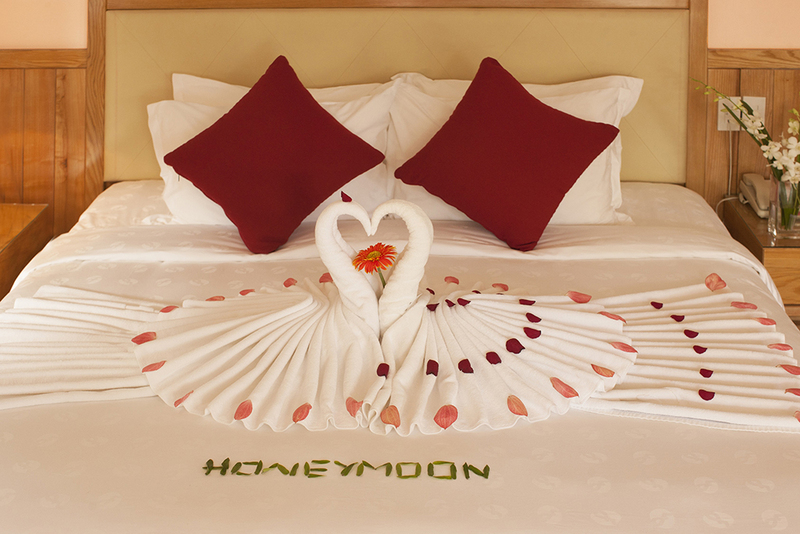 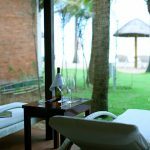 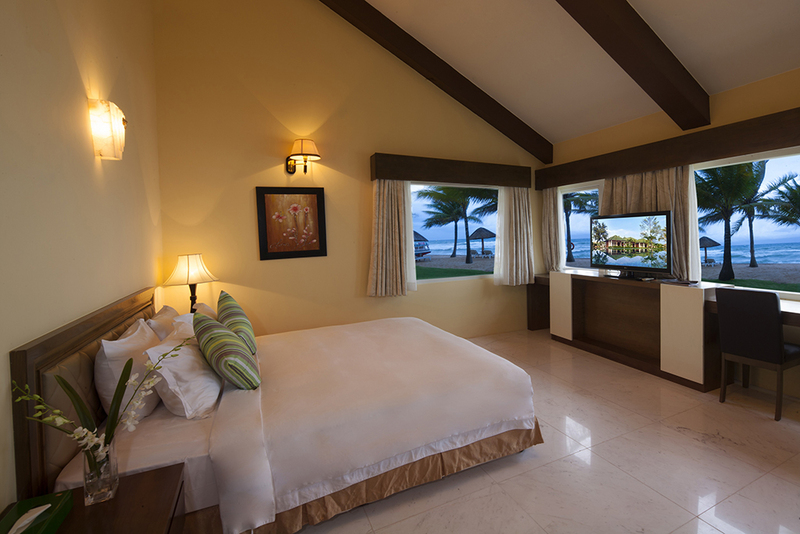 All the rooms are elegantly designed in a nice bungalow and independent villa style. 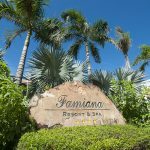 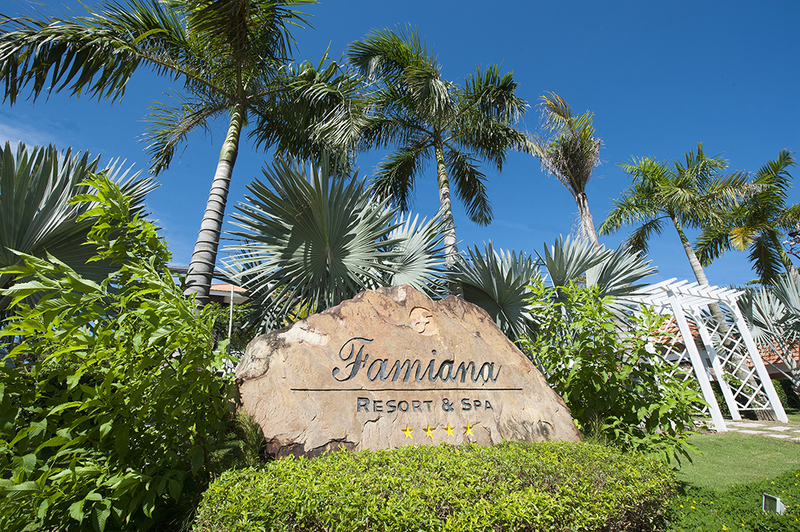 Conference room at Famiana Resort & Spa covers an area of 100m2 capable of 50 guests and is designed in wide space with state-of-the-art facilities that meet all your conference requirements as expected.